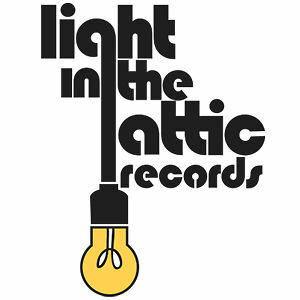 Discussions Magazine Music Blog: LIGHT IN THE ATTIC RECORDS: A spotlight on the label by Forbes! Since my teens, I've been on an unending search for the lost chord: music that moved me. In the late '70s, I discovered that it was OK to follow my own path and not let radio or public opinion dictate my musical tastes. My search for great music continues to this day. Much of what I love is obscure to most casual music fans yet I know that there is so much great music I've missed along the way. This is why I'm grateful for reissue labels such as Light In The Attic. The folks that run the label have the same passion for music that I have yet they've managed to dig deeper into the vast musical universe and reissue music that is as majestic as it is odd. If I were to start up a label, it would be awfully similar to LITA. It's great to know that I am not alone in my love for this label. Check out the feature that isrunning over on Forbes.com and learn how the label came to be. It is great to know that a labor of love can actually make a difference and have some kind of impact. Perhaps one day, my passion will amount to more than just a few hundred mixtapes gathering dust in closets across America!